If you are experiencing any of these symptoms, contact the clinic for an examination. 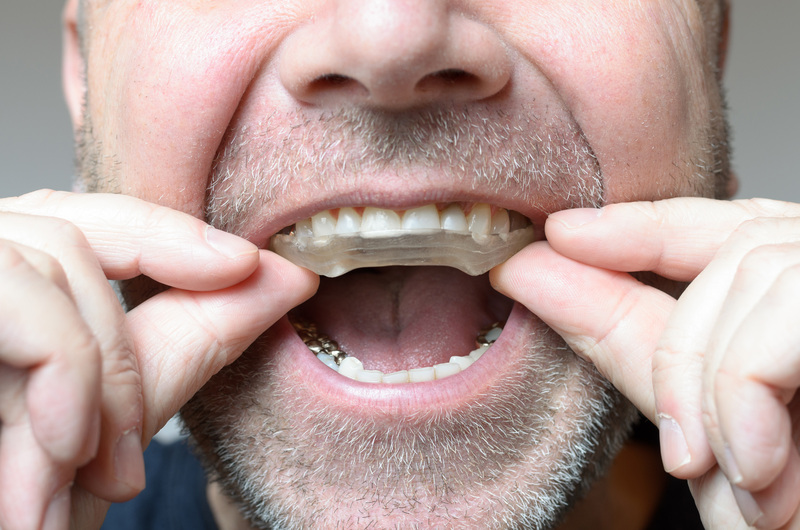 Having a nightguard fitted for use at night can help stop the grinding and prevent further damage to your teeth. Nightguards are custom-made at our own on-site laboratory.